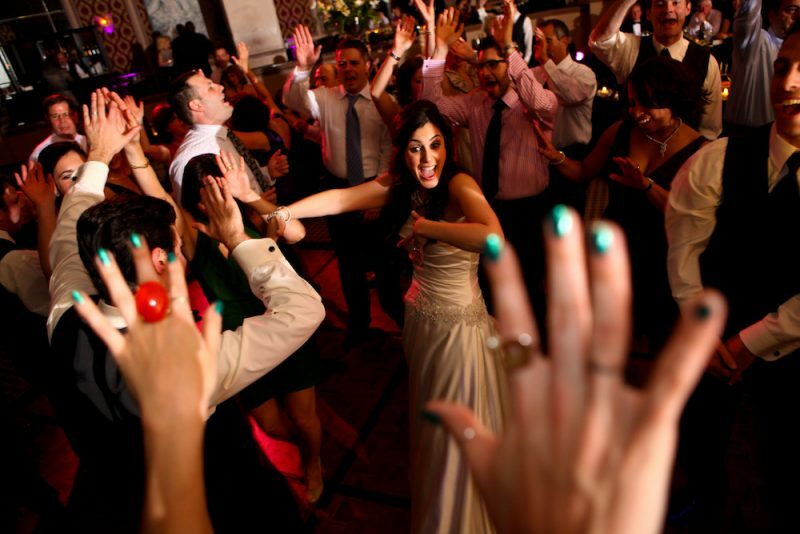 Want your friends and family dancing all night with the Ultimate Wedding Band – then book Popcorn! Watch Everyone RACE to the dance floor! 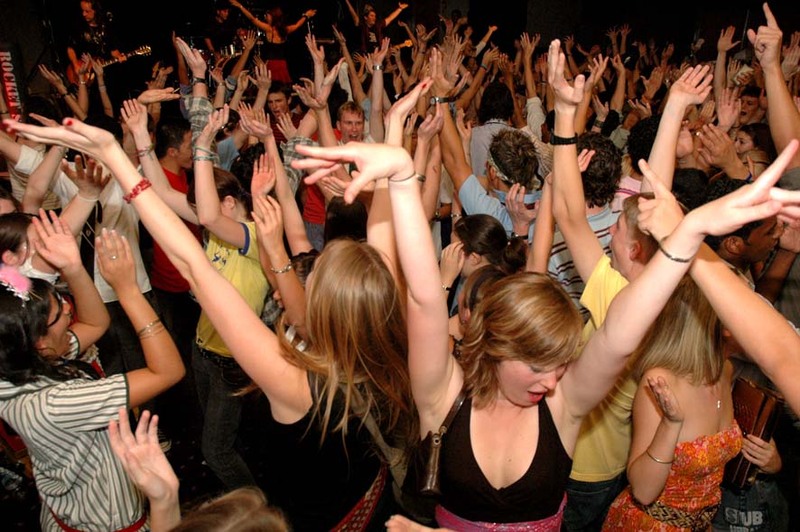 In our opinion a good live cover band can have the biggest effect on making a wedding a success. Put your trust in Popcorn like many other very happy couples and families have before. WE WOULD BE HONOURED TO PLAY AT YOUR WEDDING! Popcorn – the best Wedding Band Melbourne has to offer.